Windows Update does more than just update files for the operating system. 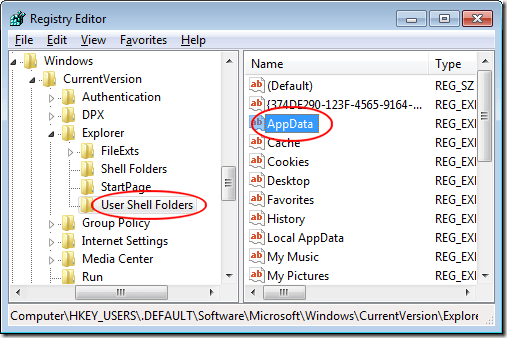 It also updates applications such as those included in the Microsoft Office suites. Sometimes, the update procedure fails and produces error 0×80070646. Learn how to troubleshoot and fix Windows update error 0×80070646, which is sometimes referred to simply as error 646. Although the Windows Update process seems simple enough, it is actually quite complicated. The application must determine not only which applications you have installed on your PC and which need updating, it must also determine which versions you currently have and which are the correct update paths to bring your applications up to the latest releases. The chances for errors are quite high. One common error encountered by users of Microsoft Office is error 0×80070646, which is sometimes simply referred to as error 646. This error occurs when Windows Update does not know the location of some of the files on your PC. The Registry holds all such information so fixing this error requires locating a Registry key and checking its value. If the value is correct, it is not the source of the error. If the value is incorrect, you need to change it to the correct value. 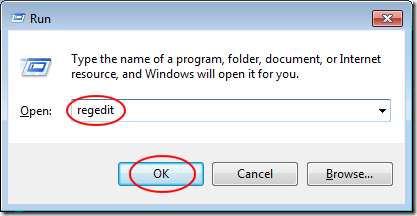 Log in to Windows 7 using an account that has administrative privileges and click on Start>Run to open the Run dialogue box. If you don’t have the Run button on your Start menu, you can alternatively hold down the Windows Key on your keyboard and press the R key. 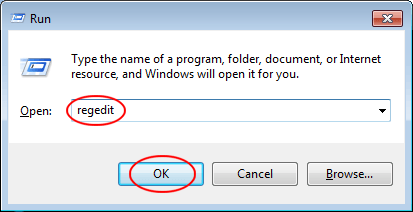 When the Run dialogue box opens, type in regedit and click the OK button. 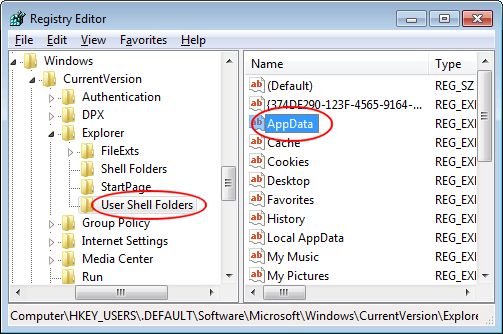 Click on User Shell Folders and locate a key labeled AppData. If the Value Data text string for the AppData key is anything except that, type in the correct value and click the OK button. Close the Registry Editor and you are done. Again, verify that the Value Data string for the AppData key is correct. Sometimes Windows Update has trouble finding certain folders on your PC because a Registry setting has changed. This can produce error 0×80070646, sometimes referred to simply as error 646. You can fix error 646 by checking the string values of three Registry keys. Once corrected, Windows Update should begin working properly again so you can update your Microsoft Office applications.